Praising the "power of employment," two U.S. 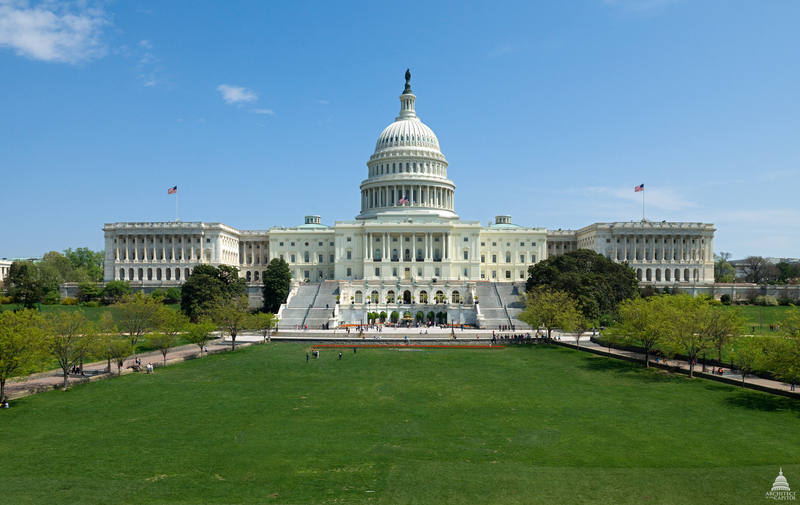 Senators and two U.S. House members introduced a bill called the New Hope and Opportunity Through the Power of Employment (HOPE) Act April 27. The bill aims to pare down states' "overly burdensome and unnecessary state licensing mandates."